Ongoing budget constraints for NASA may lead to the end of the Spitzer Space Telescope (SST) program, even though the satellite is already operating at a reduced budget and is currently the best space-based infrared observatory in operation. Project managers working with Spitzer will have to look for alternative means to keep its mission alive or face deactivation due to lack of funding. Based on an original report published in Scientific American, this move to cut funding for Spitzer is designed to help cover the cost of other space-based telescope missions. The Hubble Space Telescope launched in 1990 and the Chandra X-ray Observatory launched in 1999, will both remained funded through at least 2016, along with Kepler, Fermi Gamma-Ray Space Telescope, the Nuclear Spectroscopic Telescope Array (NuSTAR) and the Swift Gamma-Ray Burst Mission. “To me it’s really sad that this country can’t find just a few million bucks more to throw into this to keep these things active and running as they should be,” said senior review panel chair Ben R. Oppenheimer, in the original report in Scientific American. JWST will be the most advanced infrared telescope when it becomes operational after its planned launch in 2018. 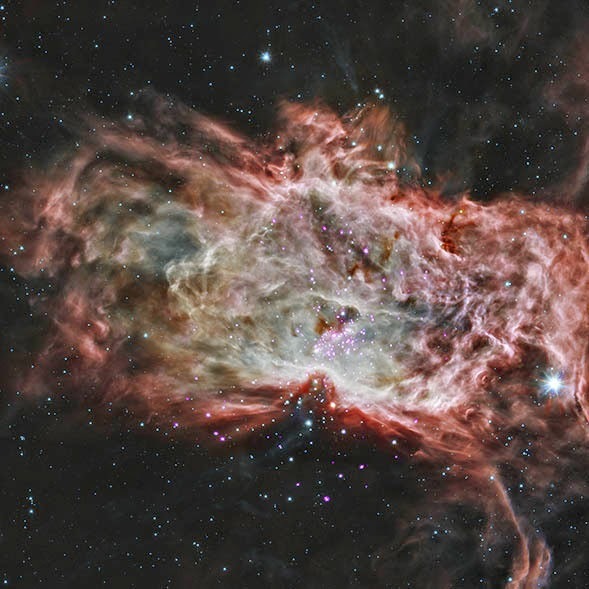 The field of infrared observation is a highly coveted field of study in astronomy, and a loss of Spitzer in the near future could eventually lead to years of setbacks for astronomers. Spitzer was launched from Cape Canaveral in 2003, with an originally planned mission length lasting between two and five years. 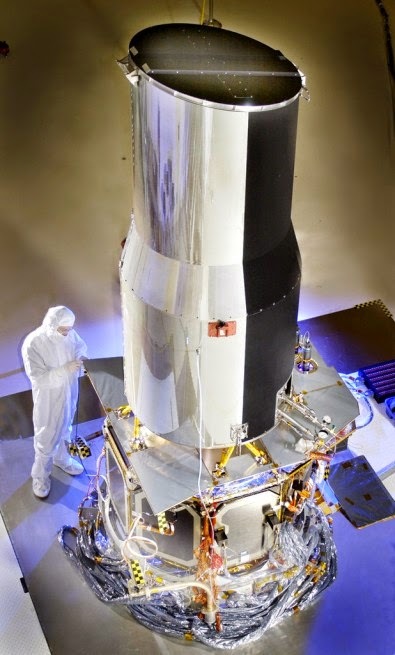 The satellite was launched with three primary instruments; the Infrared Array Camera (IRAC), Infrared Spectrograph (IRS), and Multiband Imaging Photometer for Spitzer (MIPS). The liquid helium coolant needed to maintain the cold temperatures required to properly operate these instruments became fully depleted in 2009. This signified an end to Spitzer’s primary mission, but the spacecraft still continues to operate and collect data in a limited capacity looking at shorter wavelength bands categorized under the Spitzer Warm Mission. “Since its cooling reservoir of cryogenic helium ran dry in 2009, the infrared telescope has been using only one of its three instruments. Spitzer’s 2014 budget is about $16.5 million, and it will have to make do with less in the future now that the 2014 Astrophysics Senior Review has recommended ending the mission by Sept. 30, 2015,” said George Helou, deputy director of the Spitzer Science Center at the California Institute of Technology in Pasadena. The report also mentions that practically every mission is facing some form of budget constraints due to an overall lack of funding by Congress. One example being a majority of “guest observer” programs, which paid for scientists working outside of individual missions to submit proposals for future observational points of interest or any number of ideas for enhanced research. Another mission that seemed destined to end due to technical problems, the Kepler Space Telescope, gained a second chance at life and will benefit from this newly reworked budget. After Kepler suffered problems last year with two of its four reaction wheels that control its movement, researchers have been looking for a solution to continue operating the spacecraft. 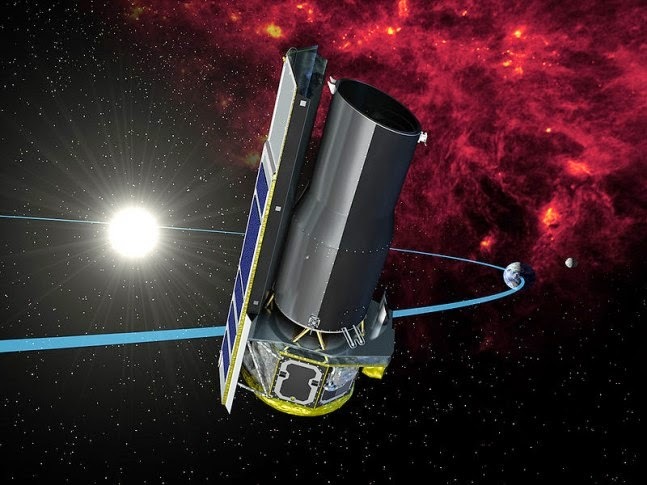 A new plan to use radiation pressure from the sun to balance the craft by pointing at the Earth’s plane of orbit has been devised, and the continued funding for two years for Kepler’s new mission called K2 has been approved.